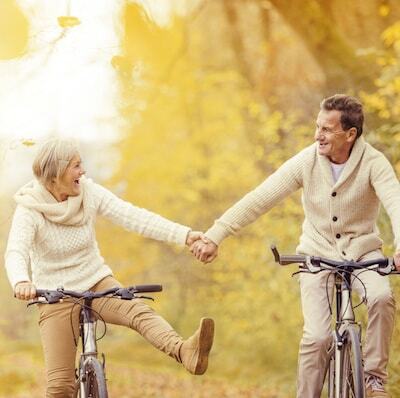 Activate Your Body's Natural Mechanism for Burning Fat Without Supplements or Exercise! I'm not sure if you've ever felt the same way, but I used to believe there was a "secret trick" to losing weight. One week, I would try some special "fat-burning" exercises, and then the next week, I'd try taking a weird new supplement. I constantly struggled, and I hated every minute of it. I felt like I was trying so hard, and even worse, I thought my failure to shed pounds was due to my lack of mental determination. I decided that I was going to respect and heal my body. I was going to stop looking for the "secret" tip or trick, and I was going to find a natural way to lose weight and feel great. ...My excess fat (especially around my belly) quickly melted off. ...I gained a ton more energy that I didn't even realize was possible. ...I was eating more delicious foods than ever before. ...I didn't suffer from constant hunger. ...And my sugar cravings were gone. Way back in the 1800s, a very insightful English doctor realized that the most effective way he could help people lose weight and fix various health problems was to get them to eat fewer sugars and refined carbohydrates. He was very successful, and other doctors started doing the same. Then, in America, other doctors discovered that a diet very low in carbohydrates reduced seizures in kids with epilepsy. This diet became known as the Ketogenic (or Keto) Diet. You see…your body was created to PRIMARILY rely on one thing for fuel: FAT. This is actually built into your biology. 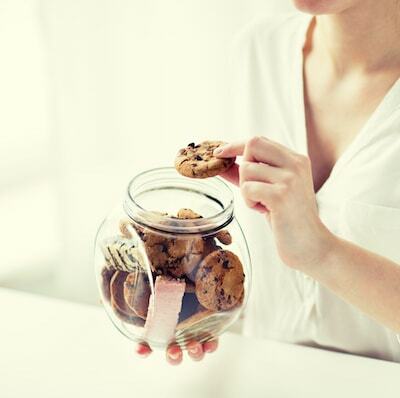 Your body can also burn sugar for energy, but most of the time, it should be relying on fat instead. In our modern world of plentiful food - mostly processed junk foods high in sugar - we’ve completely disrupted our natural, biological systems. After years of eating badly, your body can lose its ability to efficiently burn fat as fuel. And that results in weight gain, mood swings, mental fog, and frequent energy crashes. Think about it...if you're eating bread, pasta, and sugars for every meal every day, then your body “knows” that it’s going to have enough sugar to burn for energy. So your body keeps relying on that sugar. You'll start burning and losing fat, your energy increases, and your mood and happiness skyrocket. If you know anyone on a Keto diet, then you'll have heard about some of these amazing benefits already. But what most people don't realize is that the scientific community has also been researching the diet for various treatment and prevention purposes. 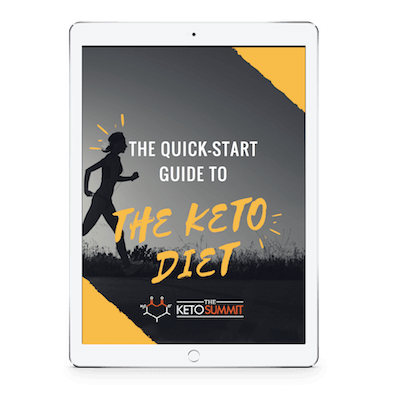 In fact, when you start eating a healthy Keto diet, you'll be returning your body back into the metabolically flexible mode it was designed to exist in. You'll be able to burn both Fat and Sugar for energy and be able to switch between them easily. So it's no wonder that your body and health will improve! And this is why the Keto diet is one of the fastest growing trends in the world right now...the results simply speak for themselves. A Keto diet takes you back to the foods that your body was built to thrive on. This includes whole foods like fish, healthy fats, eggs, meats, organ meats, green leafy vegetables, berries, nuts and seeds. Because, as you know, our bodies weren’t really designed to eat donuts, pizza, or milkshakes. First, by eating a Keto Diet, you naturally switch your body into the metabolic process called Nutritional Ketosis. This is where your body burns fat for fuel. But the 2nd and 3rd Principles are just as important - and this is what most people get wrong on a Keto Diet. Many so-called "experts" will tell you to just eat fewer carbs and more fat on Keto. But they forget about all the toxins and junk that can be "high fat" and/or "low carb." 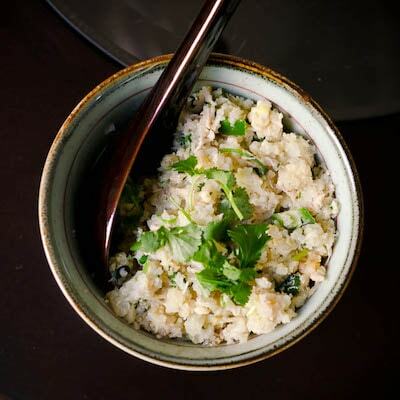 And they don't emphasize all the essential vitamins, minerals, amino acids, and fiber that is required for the continued health of your body and mind. Only when you put All 3 Principles into place in your Keto Diet will you see all the positive changes that you keep hearing from everyone else. And the reason most people fail is simple: confusion or boredom. It can be tough, especially at first, to figure out what you can eat and what you can't. And so most people just learn one or two dishes and stick to those over and over until you're so bored you end up quitting your diet. So many of my readers at The Keto Summit have had this exact same issue with the Keto Diet. It’s a beautiful, 200-page, full-color cookbook you can use on your computer, tablet or print and take with you anywhere. 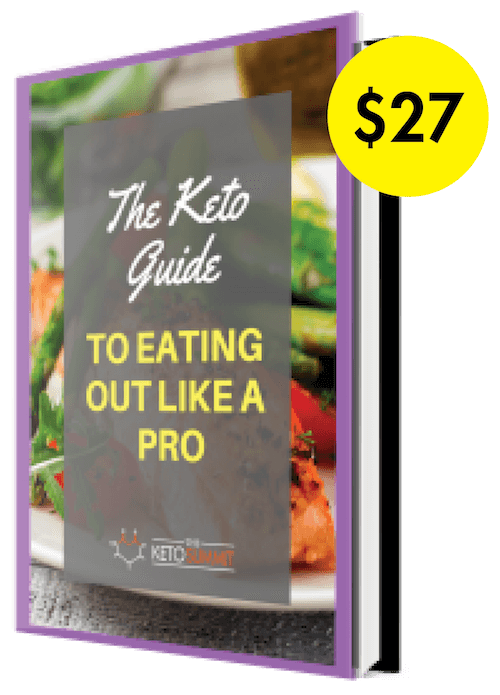 It's the ultimate guide to making the Keto Diet easy as well as nutritious and delicious. Even if you don't know anything about the Keto Diet, you can jump in today and get started immediately. It’s all real food you’ll find in your local supermarket, including a variety of meat, vegetables and the occasional addition of nuts and seeds. 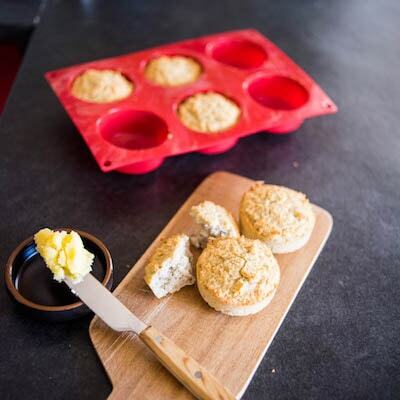 Most people think that a Keto Diet means giving up all your old favorites like bread, pasta, muffins, and granola. But also old favorites like Creamy Breakfast Porridge, Fiery Buffalo Wings, Mini Burgers, Jalapeño Corn Bread, Fish Tacos, Popcorn Shrimp, and tons more. 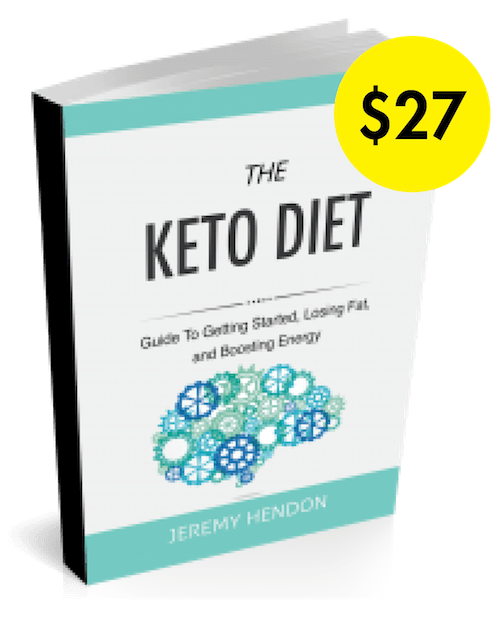 Plus we remove the guesswork and math out of Keto! 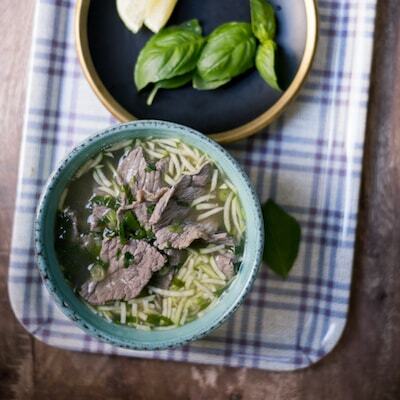 All recipes come with nutritional data (including calories and net carbs). So you can spend more time enjoying your food and your life! 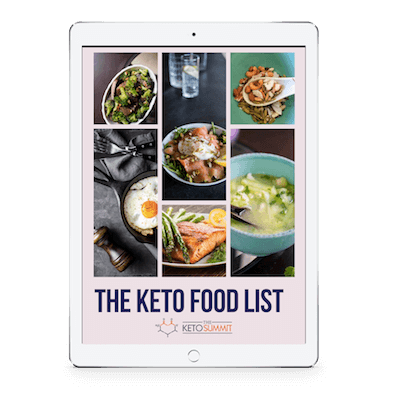 As a first-time purchaser of our Keto products, I'm going to add these 5 Keto guides to help take your body and health to the next level with ease. Confusion at what foods are Keto and what aren't. What to focus on when you first get started. Got questions about Keto? 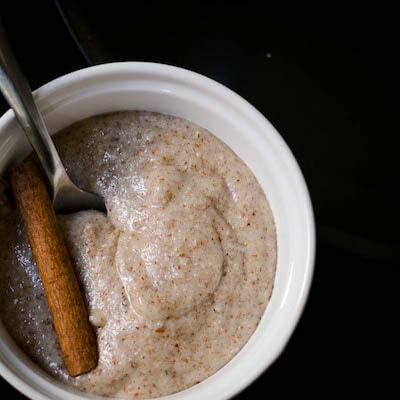 What is it and how do you use it to burn fat and regain your energy? We've got you covered here in this comprehensive 100-page guide. We'll send you a printer-friendly version as well as Kindle and eReader versions. Eating out is often what can kill your Keto diet. What are you supposed to order at restaurants when everything comes with fries or mashed potatoes? And which restaurants are better to go to? These are just some of the answers we'll provide in this guide. Eating out is possible on Keto - you just have to be smarter about it. Want to get started immediately with the Keto diet? Our quick-start guide has you covered. It'll get you started immediately with changing your life, diet, and mindset. If you want to get started today, then make sure you read this bonus guide! It's easy to get confused about what's Keto and what isn't. And to make it more confusing, some websites will recommend low carb junk that might look Keto but will cause inflammation and gut problems. 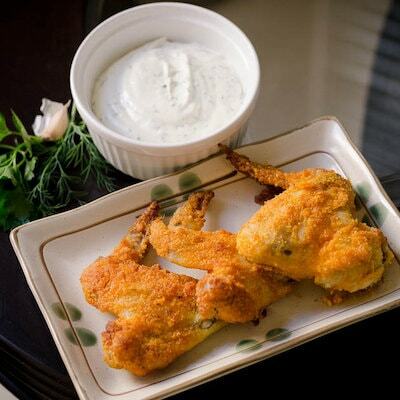 That's why you need to have this handy Keto Food List. Print it out or keep it on your phone so you can take it shopping with you. We want to help you put everything together. So that's why we've also provided a 2-week Keto meal plan. 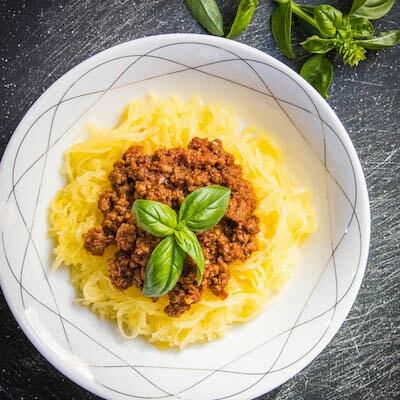 This meal plan uses recipes from The Essential Keto Cookbook. It gives you suggestions for every meal for 2 weeks. 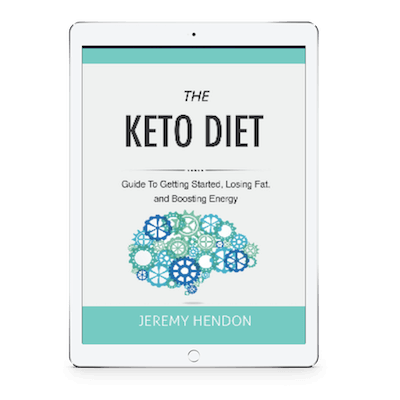 Get started on Keto with ease and certainty. I want to make you a special offer to get you going as quickly as possible. Normally, I sell the Essential Keto Cookbook for $34.99. Plus - the 5 bonus guides I'm including are worth $115, although I don't even always make these available. 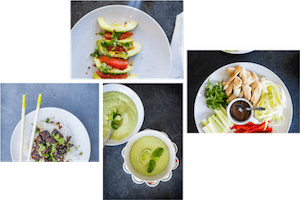 But I know that if you get started the RIGHT way with these recipes and guides, then you'll see amazing results. So right now, you can get everything for just $29. 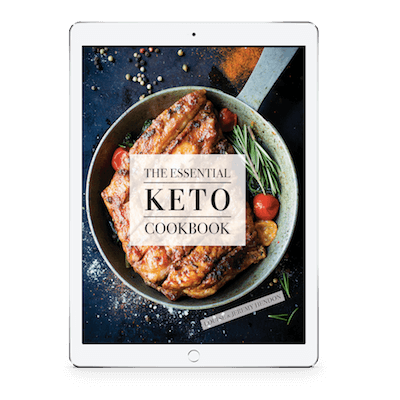 Your Essential Keto Cookbook and all bonuses will be delivered immediately as digital downloads and can be viewed on any device. There is absolutely no risk for you. If you don't love everything you get, all you do is let us know (within 60 days of your purchase), and we'll refund you with no questions asked. We want you to be 100% satisfied! I'm a huge fan of the Keto diet, and I've seen how many people it has helped! 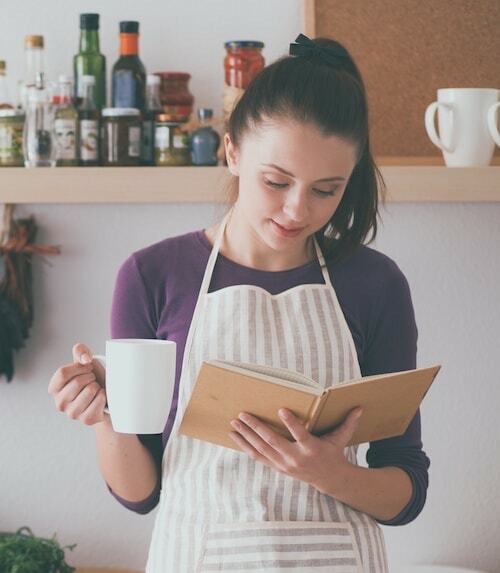 But of course, that doesn't mean you'll fall in love with every single recipe in this cookbook or develop muscles like an olympic athlete overnight. You obviously have to do work to get results. 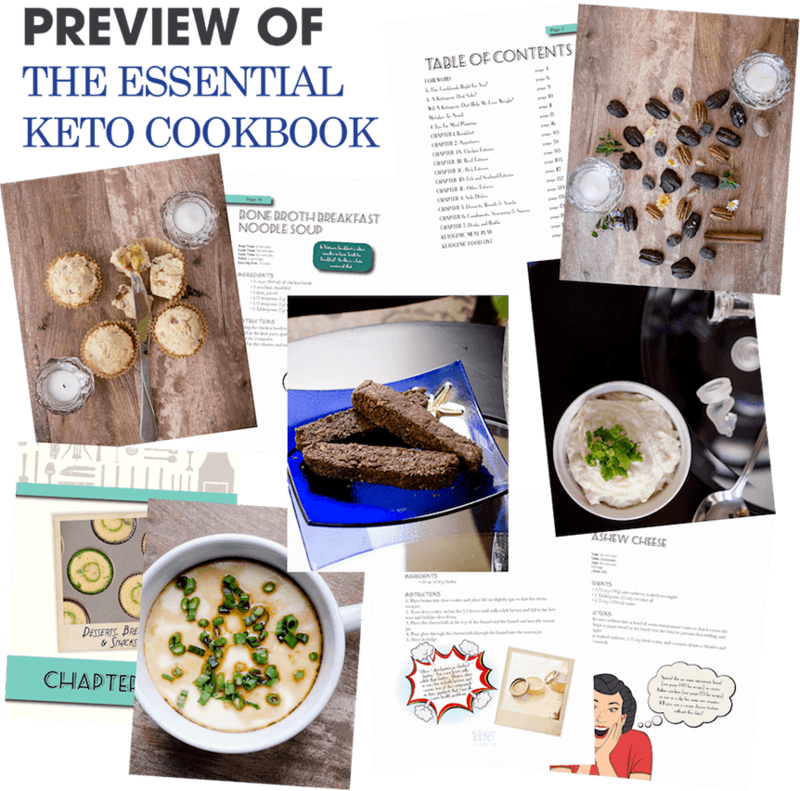 And what I've designed this cookbook and the 5 bonus guides to do is help you get started with a Keto diet easily and quickly while avoiding all the major mistakes other people will make. However, if for any reason you're not getting what you expected, then all you have to do is email us at The Keto Summit. We'll process a full refund, no questions asked! Start activating your body's fat-burning mechanism in the next hour! 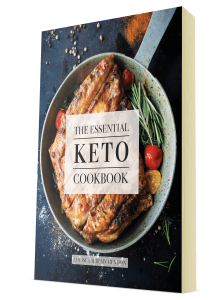 The Essential Keto Cookbook - 120+ Keto recipes, full nutritional data. You'll also receive printer-friendly, Kindle, and e-Reader compatible versions. 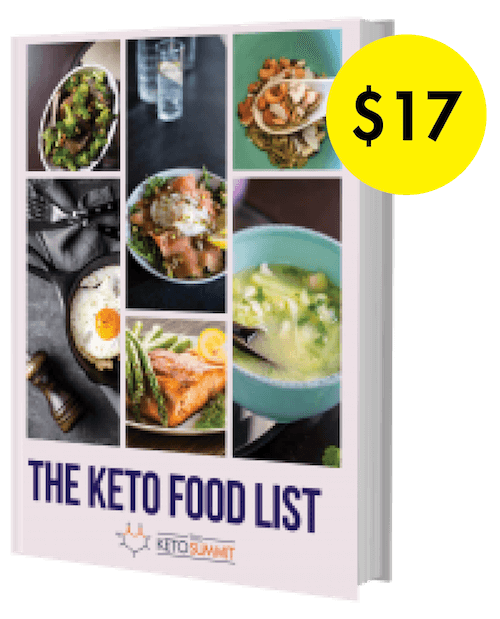 The Keto Diet Guide To Getting Started Losing Fat and Boosting Energy - a detailed 100-page book covering all your questions about the Keto diet. You'll also receive Kindle and e-Reader compatible versions. 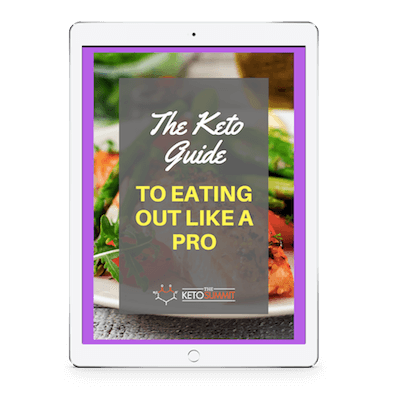 The Keto Guide To Eating-Out Like A Pro - expert tips on how to eat out without screwing up your Keto diet. Plus, the best restaurants to go to and stay Keto. 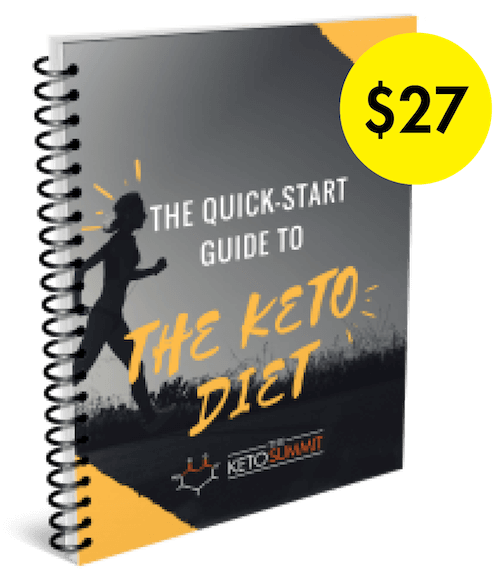 The Quick-Start Guide To The Keto Diet - don't wait around. Jump right in with this step-by-step quick-start guide. It gets right to the point and enables you to start today. The Complete Keto Food List - this will end your Keto food confusion. Print it out, stick it on your fridge, take it shopping, and put it on your phone. 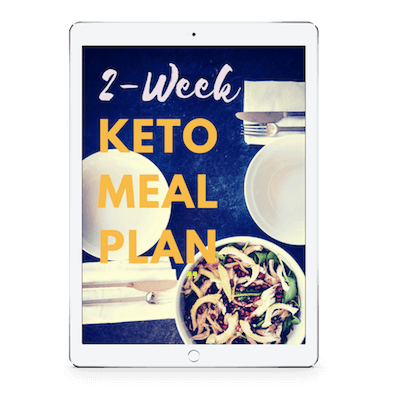 2-Week Keto Meal Plan - don't be stuck without a plan for your meals. 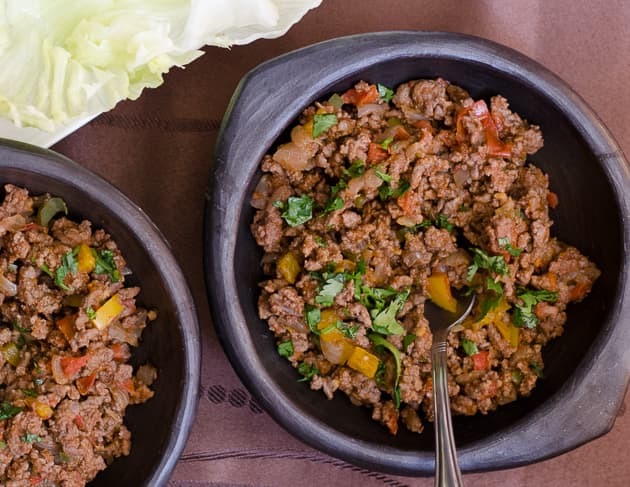 This 2-week meal plan will get you started with every meal. Start Burning Fat In The Next Hour! 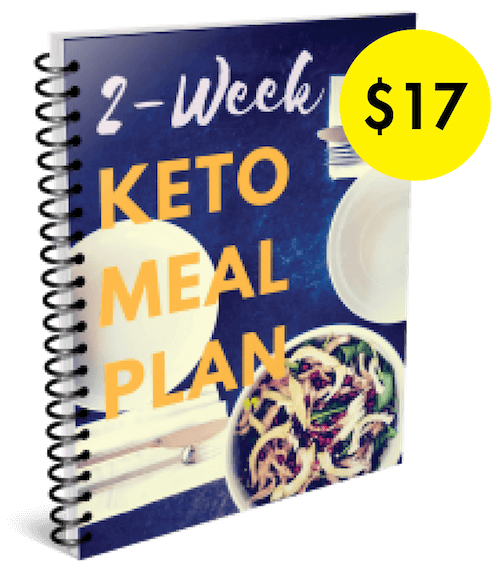 Become a Keto pro in the next 60 days or get your money back! YES! I WANT MY KETO COOKBOOK + BONUSES NOW! In addition, no statement on this website has been evaluated by the Food and Drug Administration, and any product mentioned or described on this website is not intended to diagnose, treat, cure, or prevent any disease. 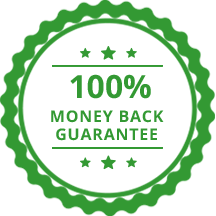 If you purchase anything through a link on this website, you should assume that we have an affiliate relationship with the company providing the product or service that you purchase, and that we will be paid in some way. We recommend that you do your own independent research before purchasing anything. iPads, electronics, and accessories depicted in any photos are not included in the purchase.